Strolling through the winter woods, snowflakes on your nose and those SCENTS! We've combined Cedarwood and Pine to bring you that winter forest that you've learned to love. 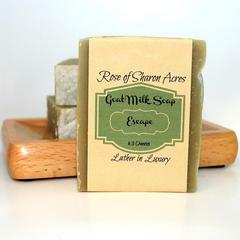 Goat Milk harvested every morning brings the BEST soap for your skin. 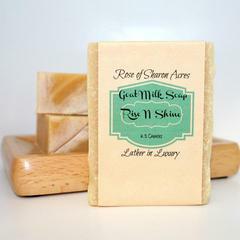 Like all of our soaps these contain NO GMO's***No Parabens***NO Phthalates***NO Soy***No Junk!